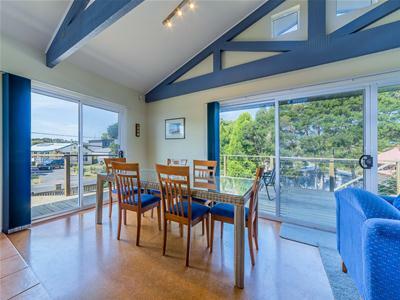 This home is tucked away in a quiet pocket of Smiths Beach and is perfect for those beach getaways. Positioned on a spacious allotment with side and front access and plenty of room for the kids or dog to play. 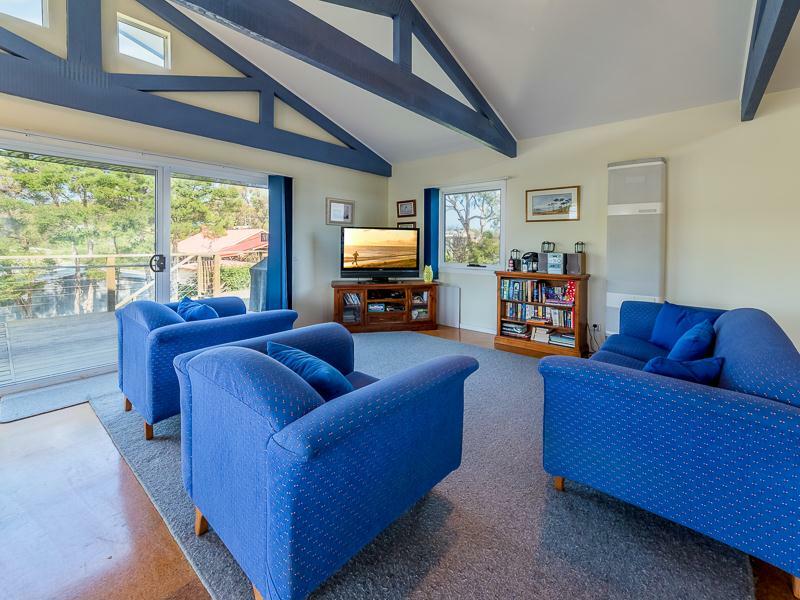 This 3 bedroom, 2 bathroom home is an easy walk to the beach and Smiths Beach General Store and minutes to the Moto GP circuit. The top level comprises all the main living, dining and kitchen area which open out to the large north facing decking area. The downstairs comprises 3 bedrooms, 2 bathrooms, and second living area. 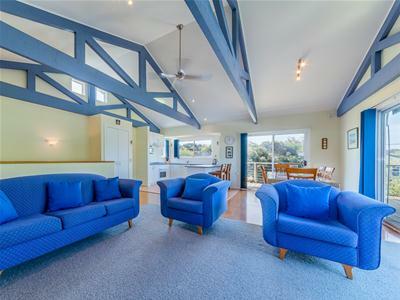 This north facing home is perfectly presented and is sure to please the fussiest of buyers.